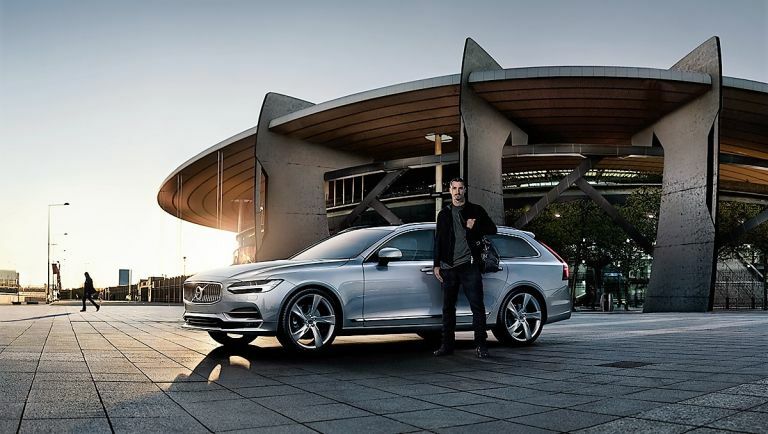 Legendary footballer Zlatan Ibrahimovic has teamed up with another successful Swedish export – Volvo – to give us a glimpse inside the superstar's head and support Sweden's bid for the championship. Ibrahimovic always goes his own way in style, and with the V90, Volvo has made a car for just that. A luxury estate with Zlatan's power and confidence, it does steps boldly into the future while remembering what sets Volvo apart. Founded in 1927, the company has always put safety first while remaining at the cutting edge of automotive innovation - winning numerous design awards. The V90 is set roll out across Europe and beyond over the summer. Both Volvo and Zlatan know that remaining true to yourself whilst being ready for the future is the route to success. Whoever you support this year, that's a sentiment everyone can get behind. Share your thoughts with #madebysweden.